When it comes to your finances, do you take a head-on or head-in-the-sand approach? If you identify with the latter, the good news is you’re not alone. The bad news? You’re not alone. New data suggests that when it comes to managing money, women are not as independent as you’d expect. In fact, 91% of women in heterosexual couples are not participating in financial decisions. But we want to change that statistic. To help you become a master of your own finances, we’re debuting a new series called The Paper Files, where we uncover tricks and tips that will help you manage your money and your future. Ready to take it head-on? There’s no need to be embarrassed in any way, shape, or form if you’re confused. Full disclosure: I had my brother walk me through my 401(k) options this year since I had no idea what I was doing. In the process, I learned that asking for help is the way to go when it comes to saving, but why not enlist the help of various financial experts by reading the best books on investing out there? It’s like literally having the crème de la crème of investment advisers right at your very fingertips. You probably already know this, but when you begin to invest at a younger age, you end up winning in the long run because of compound interest. Well, to tell the full truth, you end up winning as long as you invest properly. See, anyone can invest, but not everyone can invest well. Whether you choose to put money in stocks, bonds, your 401(k), or something else, you need to be strategic. Go on—pick up the seven best books on investing and up your finance game. You’ll be thanking us when you retire early. Learn how to invest from an expert fund manager who literally gets 50% returns on the Dow every single year. Apparently, this is one of the books the people who profited from the 2007 financial crisis used to get ahead (aka what The Big Short was about). Sometimes the best way to teach is to show, which is why this book from the chairman and co-founder of Oaktree Capital Management happens to be so insightful. Marks shares client memos he’s written to instruct on everything from investment, capital, and financial downfalls. This financial bible of sorts was first published in 1949 and has since been updated to reflect the present market. 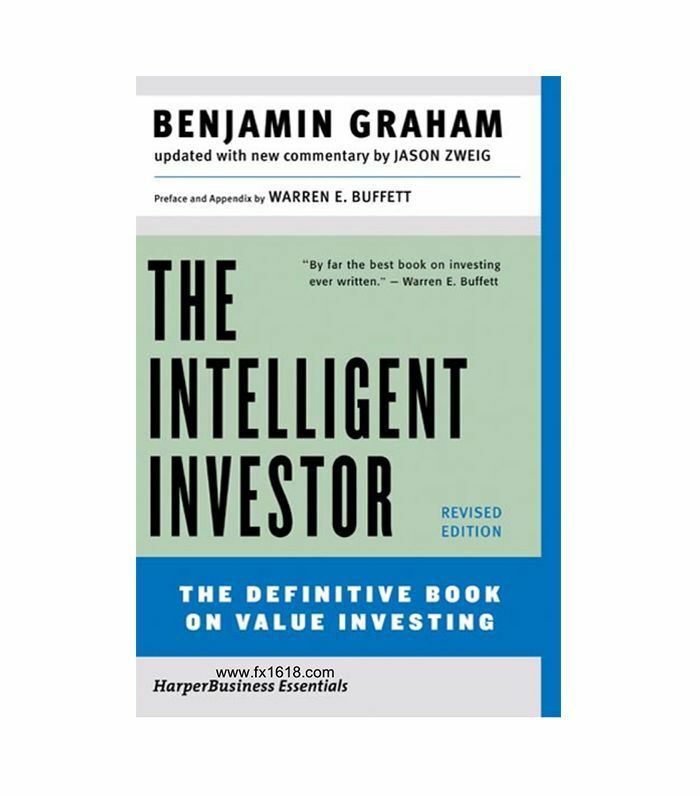 What hasn’t changed is investment adviser Benjamin Graham’s idea of “value investing” and how to reach your long-term goals. 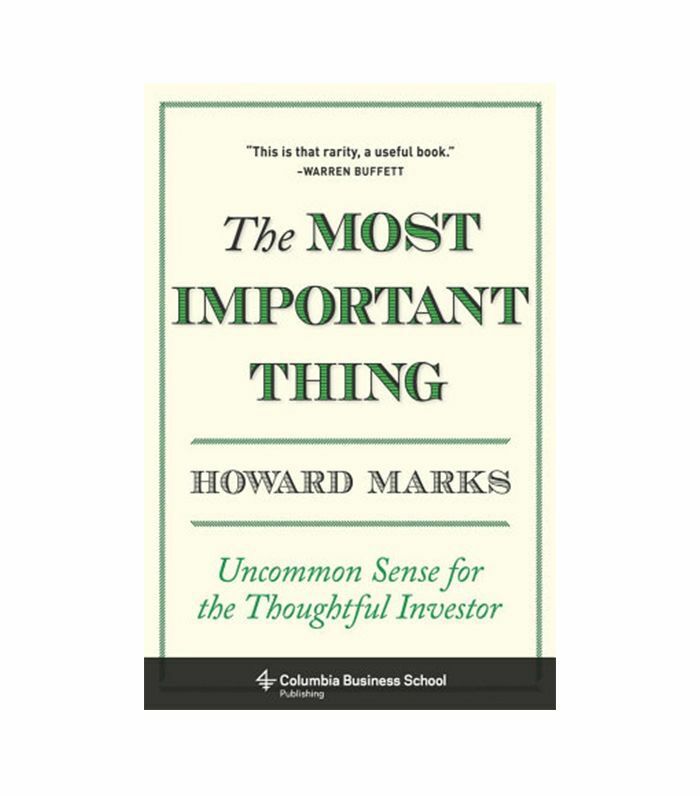 If you need any more reason to pick this one up, Warren Buffett has called it the best investing book. 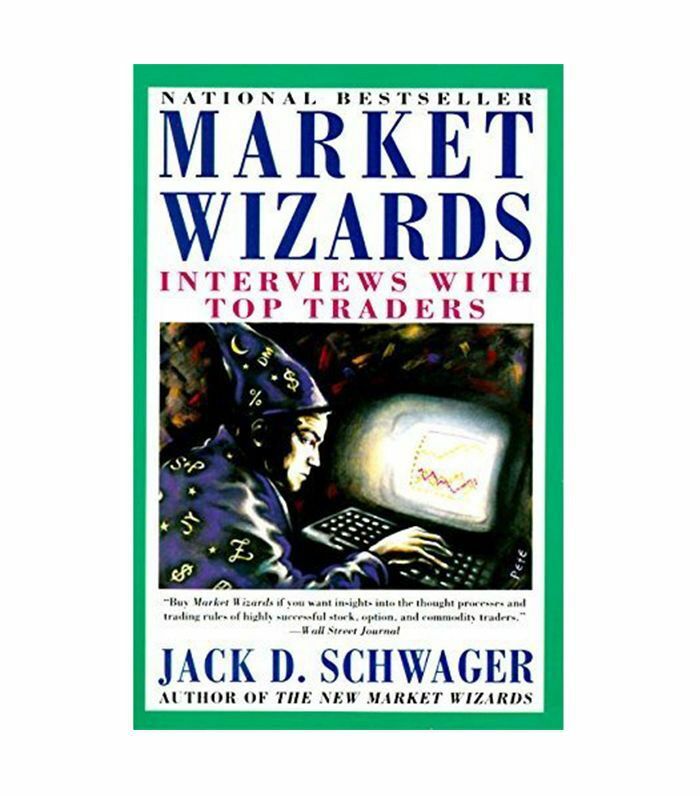 In this classic, Jack Schwager interviews tons of top investors to get their take on how to make the right financial decisions. 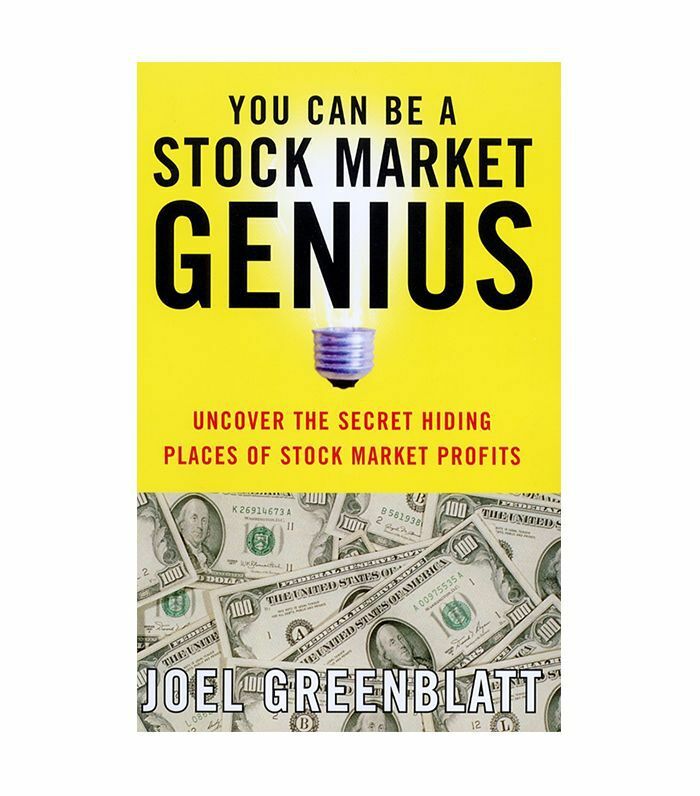 If you want details on a variety of markets and trading, then this book is up your alley. 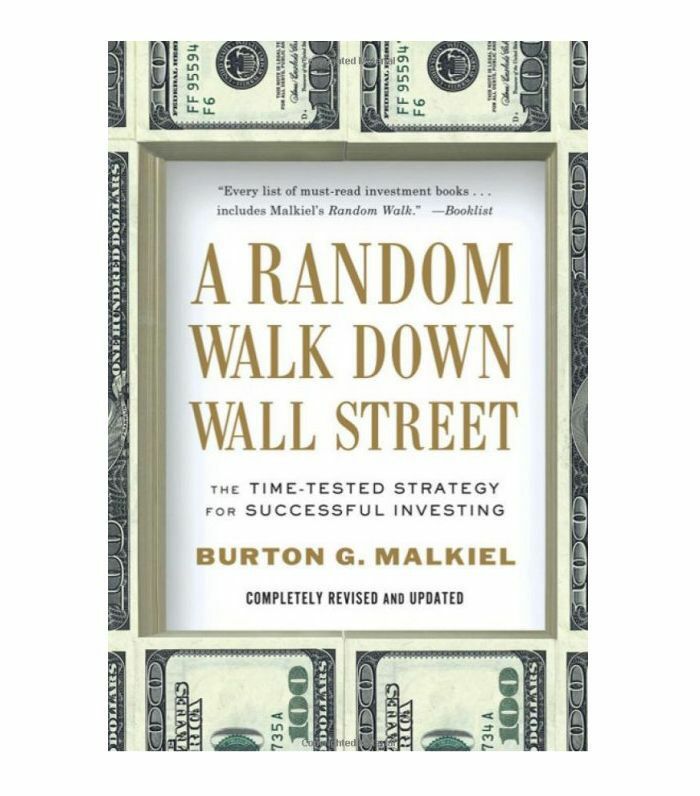 When I asked around for the best books on investing, friends easily recommended A Random Walk Down Wall Street the most. Perhaps it’s because many people say this book is great for beginning investors, and it caters to your age bracket. I’m not going to lie; the title of this book alone makes me want to read it. 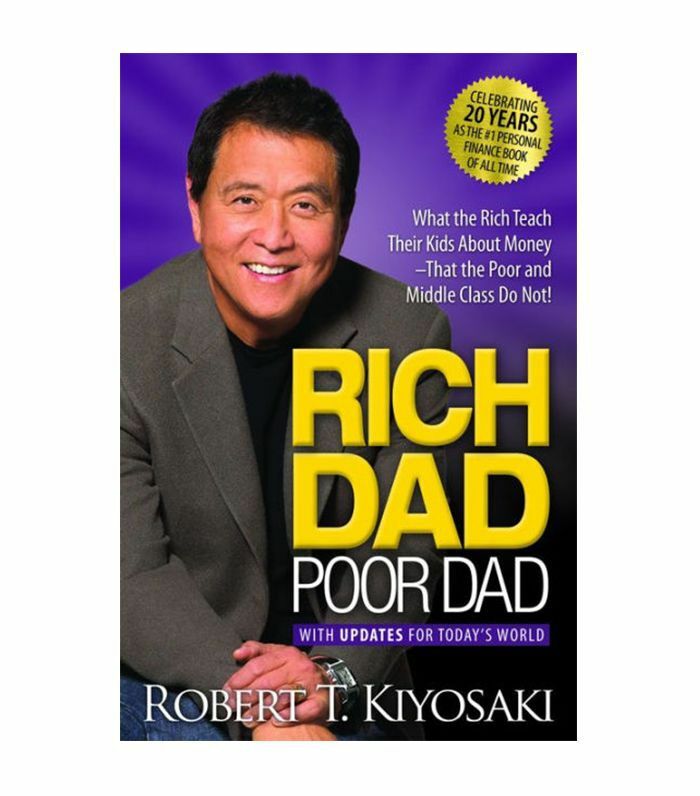 Kiyosaki makes the point that our schools do not teach us how to invest our money. Rather, they keep us at working-class status. By comparing how his father saved versus how his best friend’s dad (his “rich dad”) did, he proves the point that it’s not how much money you make but the wise choices that matter most. This book discusses how to be ahead of the market and choose to invest in companies that are about to hit it big. 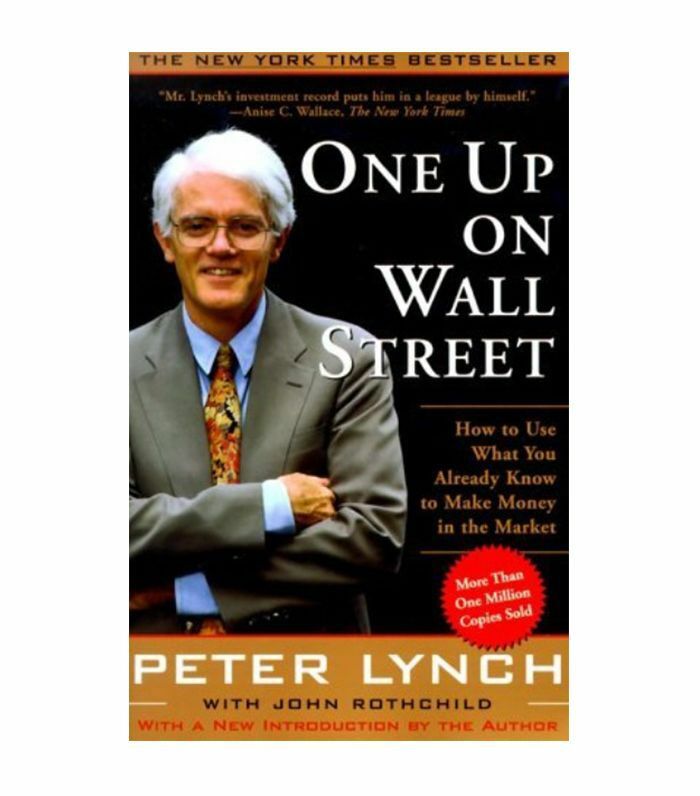 Lynch says that average Joes can actually one-up professional investors by using a little bit of common sense. Up next: how to pick the best payment option all the time.